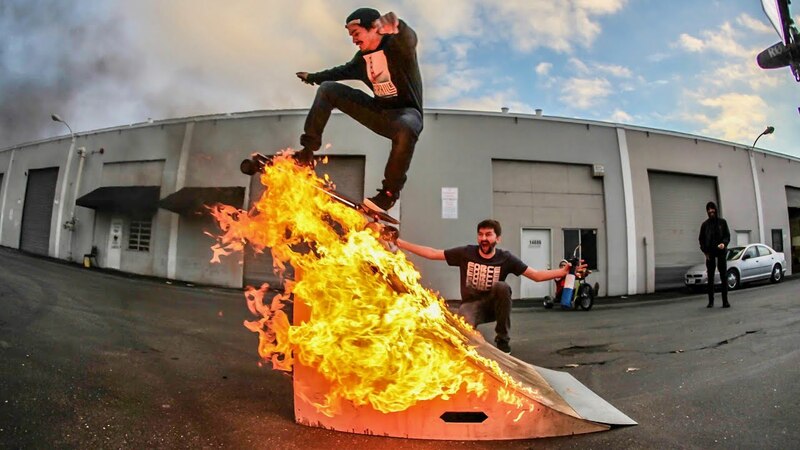 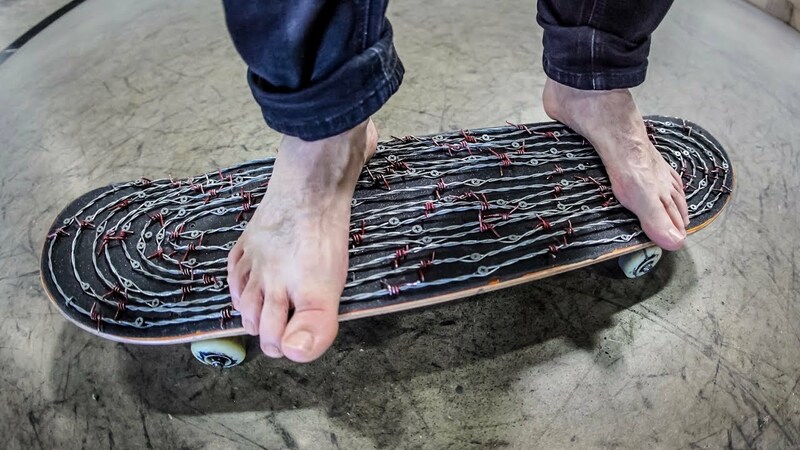 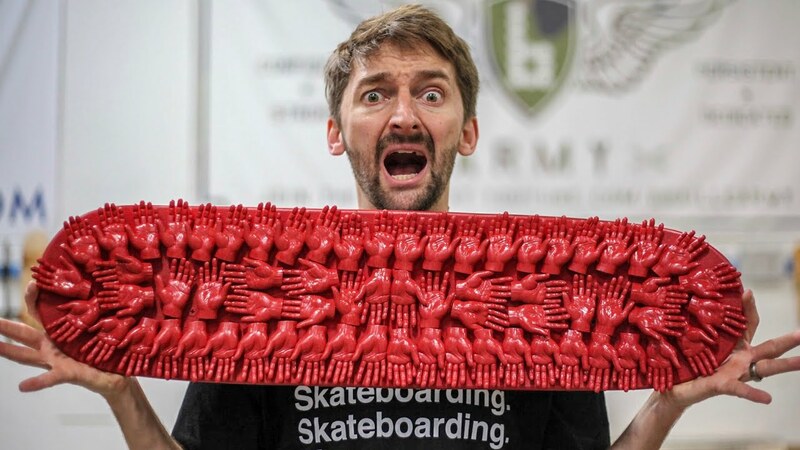 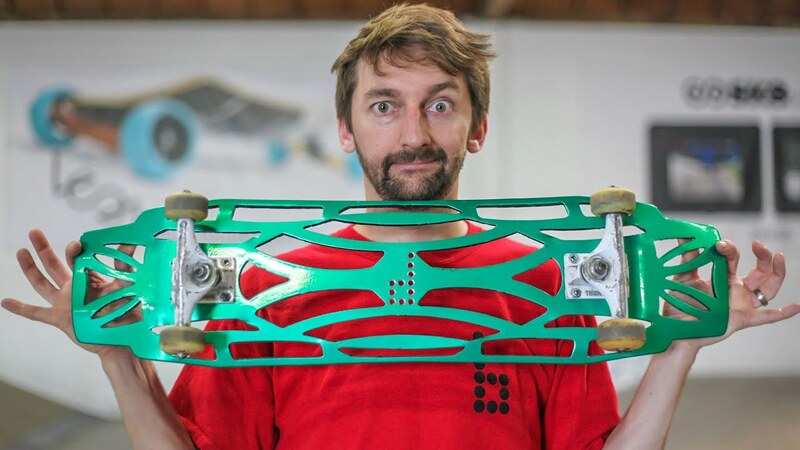 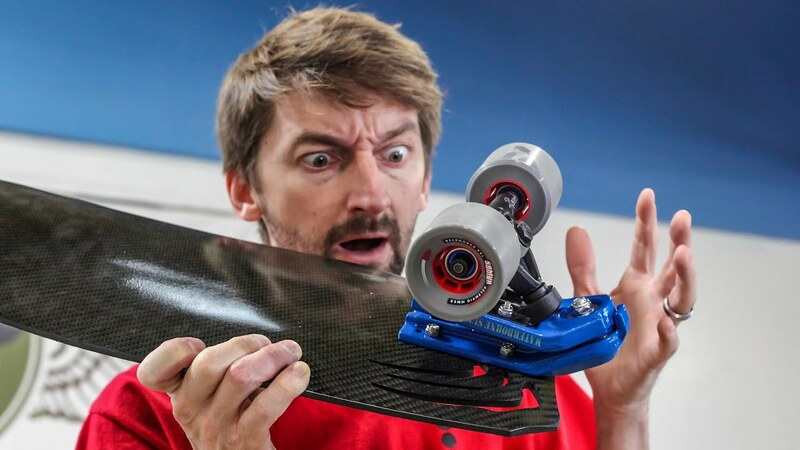 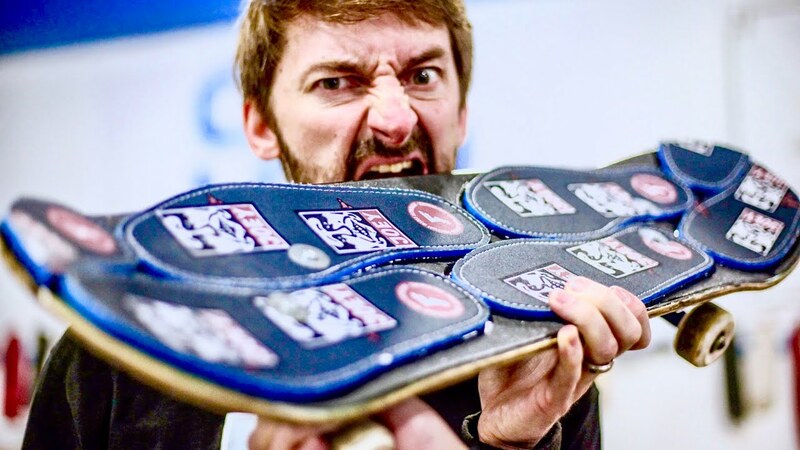 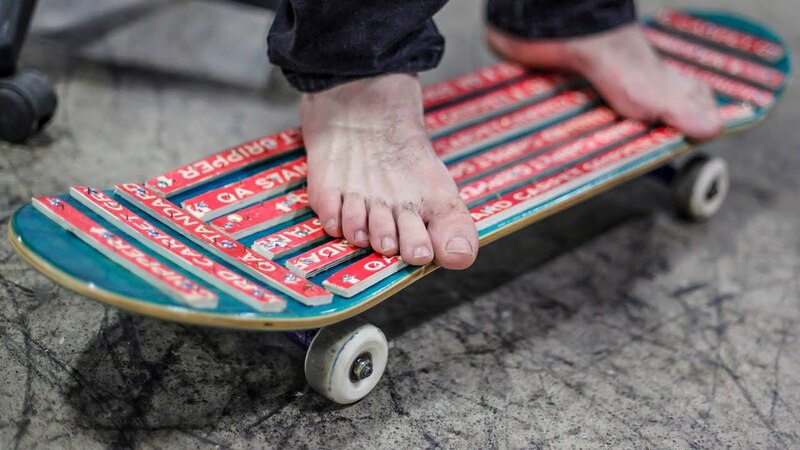 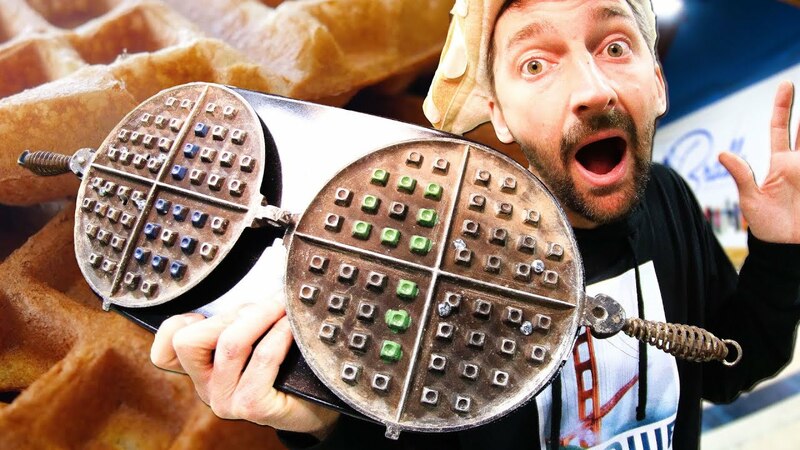 THE WORLD'S MOST SHOCK ABSORBING SKATEBOARD? 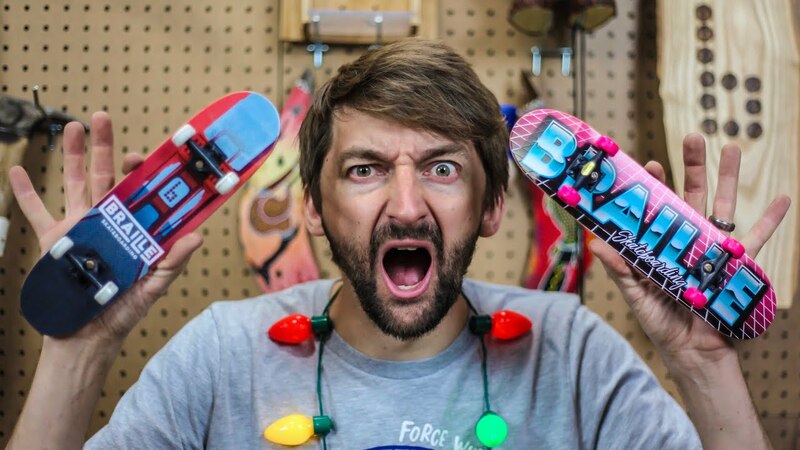 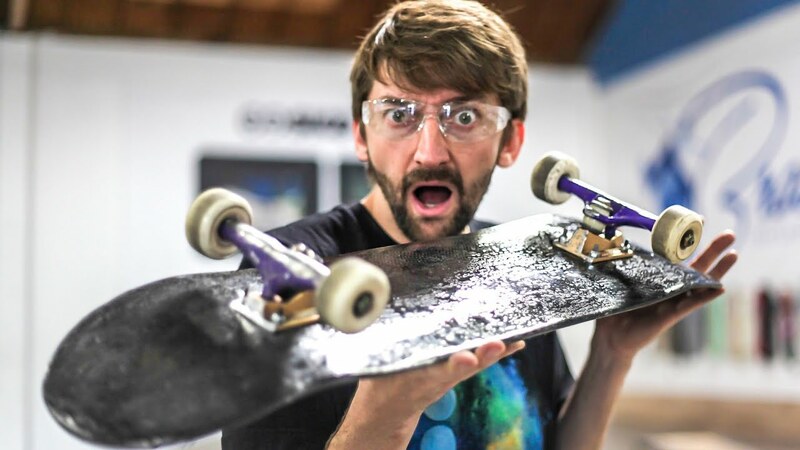 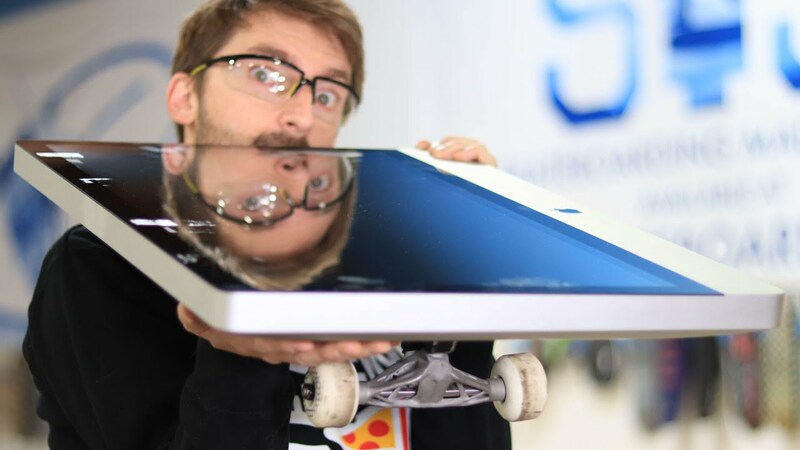 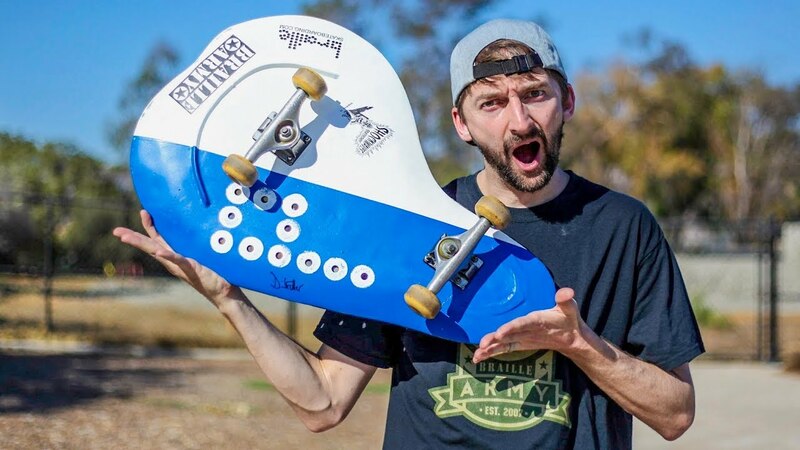 WE TURNED A 27in APPLE IMAC INTO A SKATEBOARD!?! 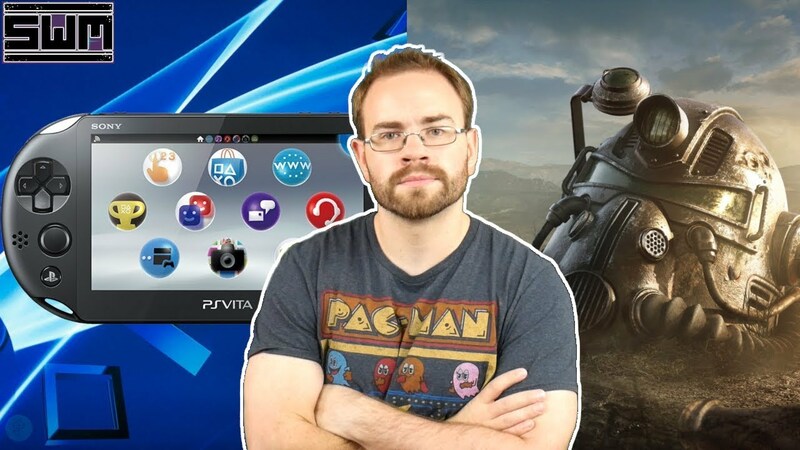 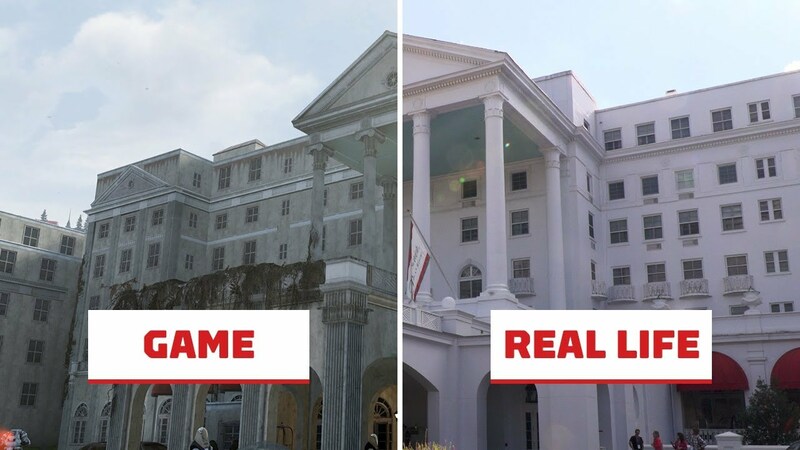 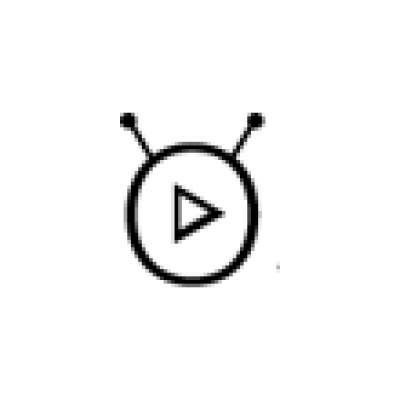 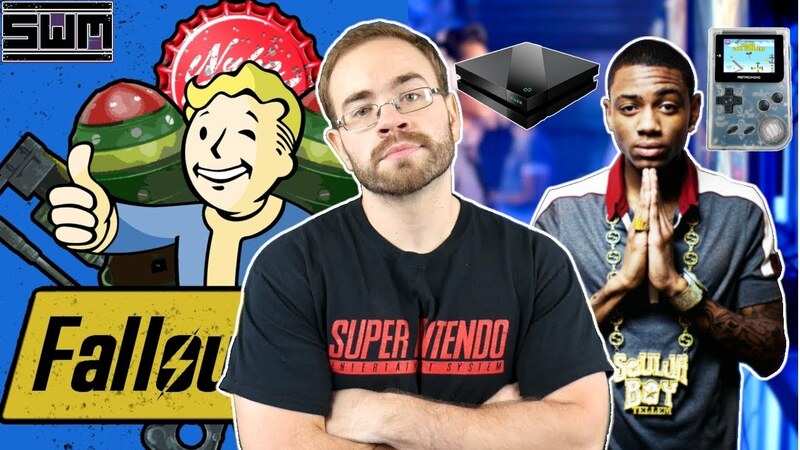 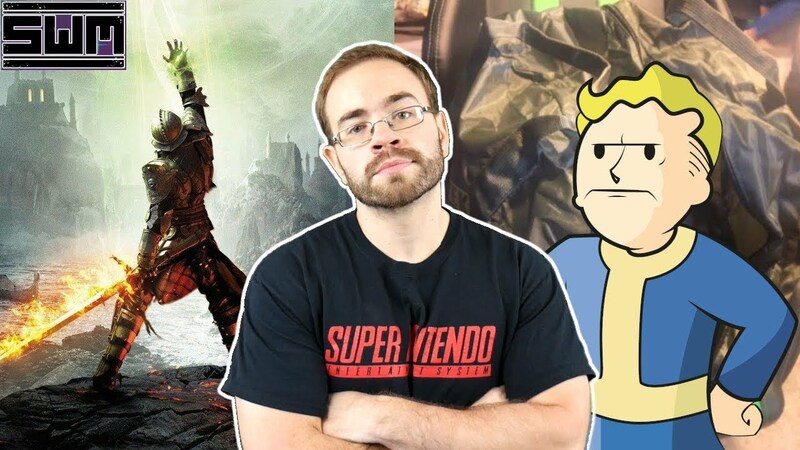 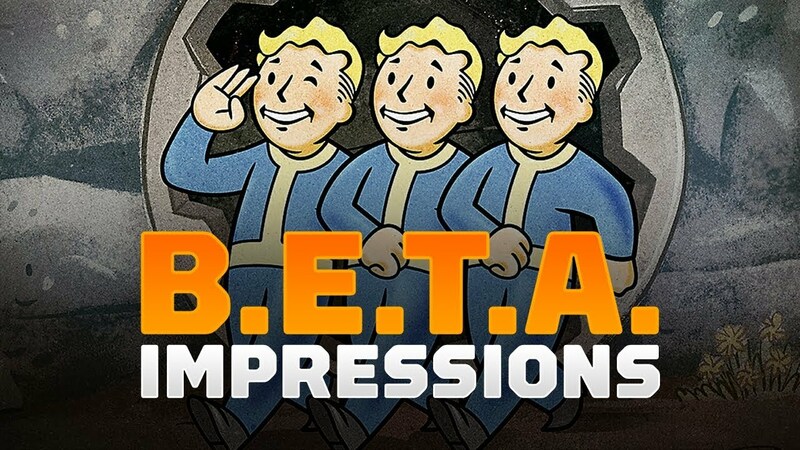 Did New Evidence Surface Pointing To A Sony Handheld And Fallout 76 Getting Sued? 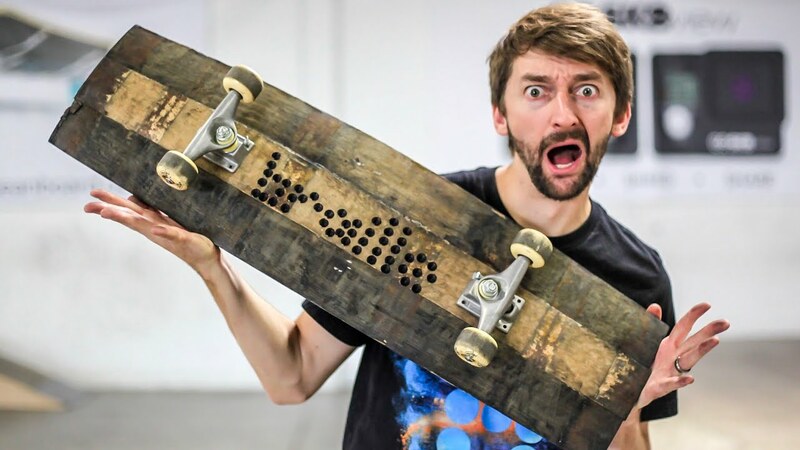 In honor of the release of Fallout 76 we are skating this incredible bottle cap skateboard and giving away a copy of the new game to one lucky viewer. 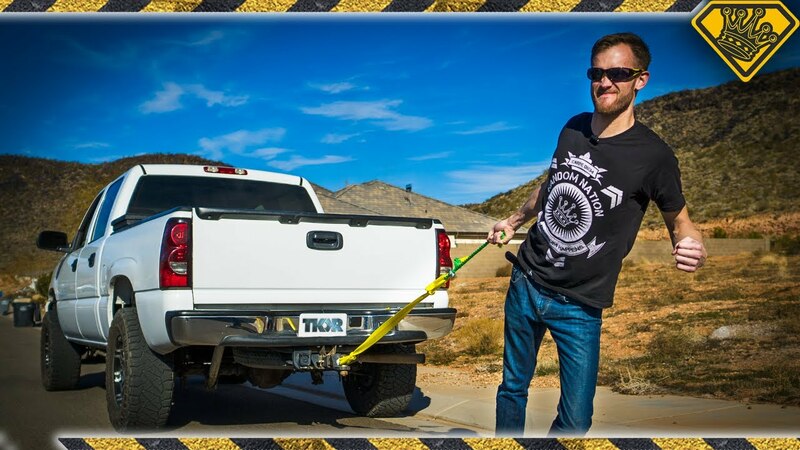 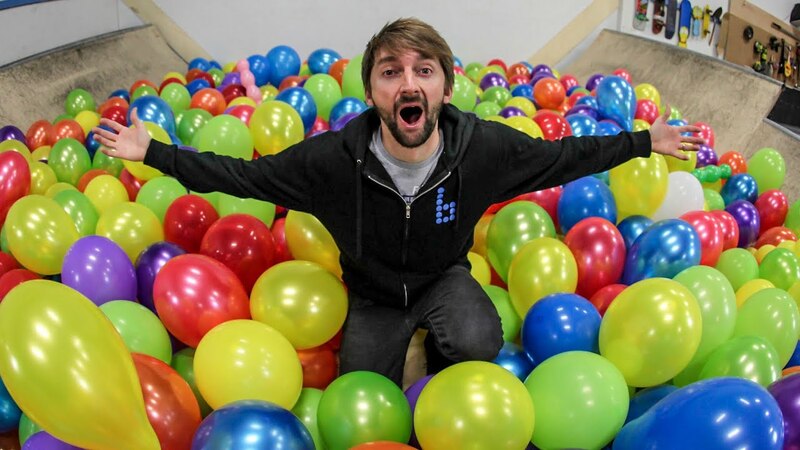 Watch the video for the details on how to win!